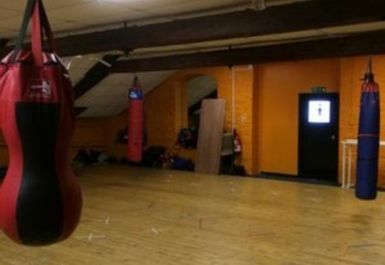 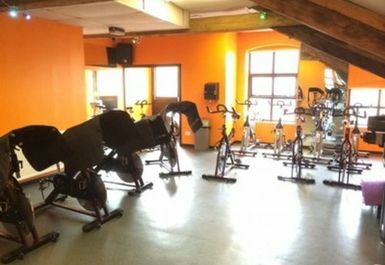 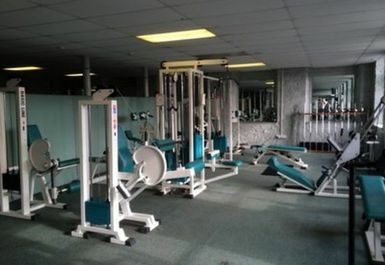 Bailey's Workout Warehouse is a fantastic fitness and training facility located in Halifax, West Yorkshire. 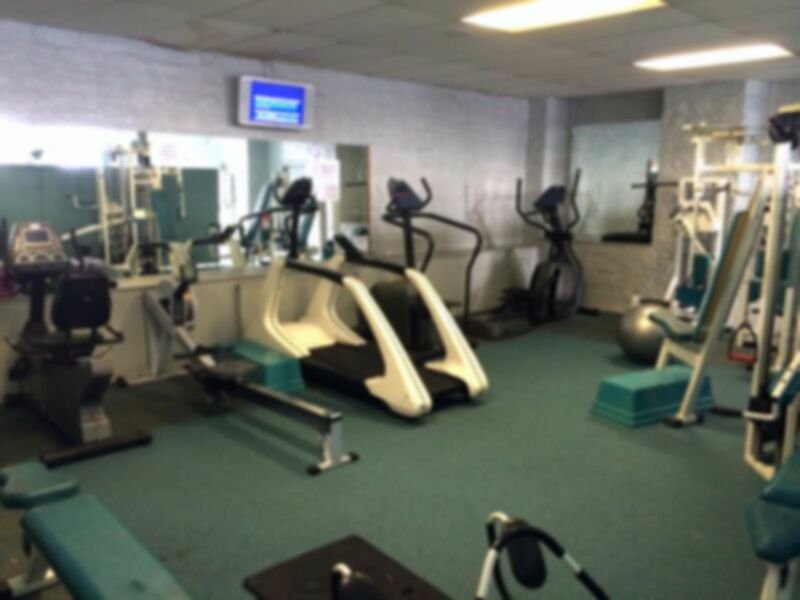 They are committed to providing the best in equipment and service so are always expanding and adding new machines to meet all your training needs! 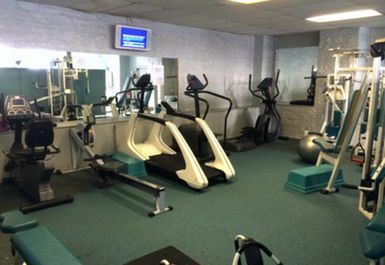 Take advantage of the dedicated cardio room, resistance machine room, heavy free weights and plate-loaded section, separate 'legs' section, two large fitness studios, boxing ring with punch bags and much more. 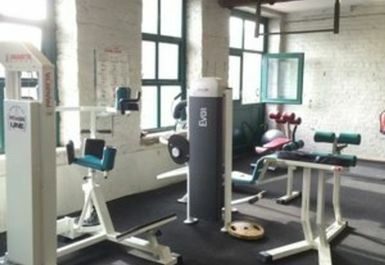 There is also a Ladies Only gym on site. 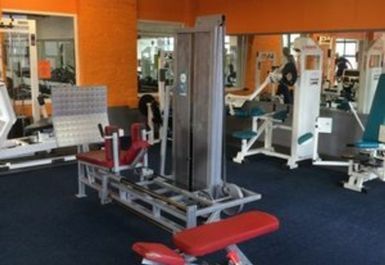 Come to Bailey's Workout Warehouse to train in a relaxed, non-intimidating environment, where professional and friendly gym staff are always on hand to provide help or advice if required.